Calling All Native Plant Enthusiasts Wherever You Live! Whether you’re in New England or the Southwest, we want you to share the beauty of native plants in your area. 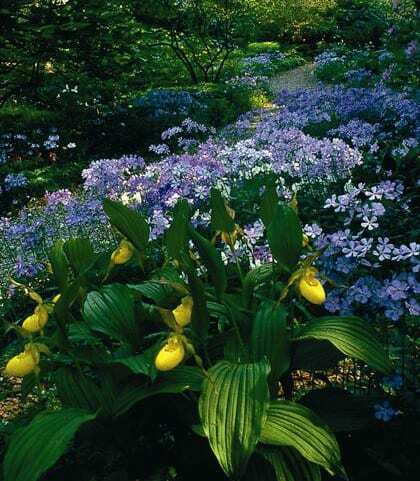 Send us your most inspiring photographs of individual native plants or of native plants in the garden setting. 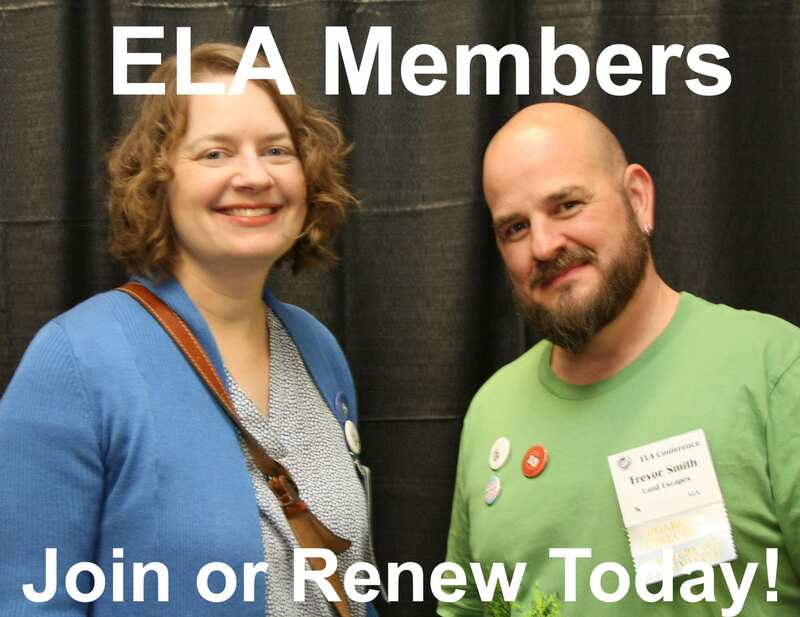 You’ll be entered to win a one-year ELA membership. 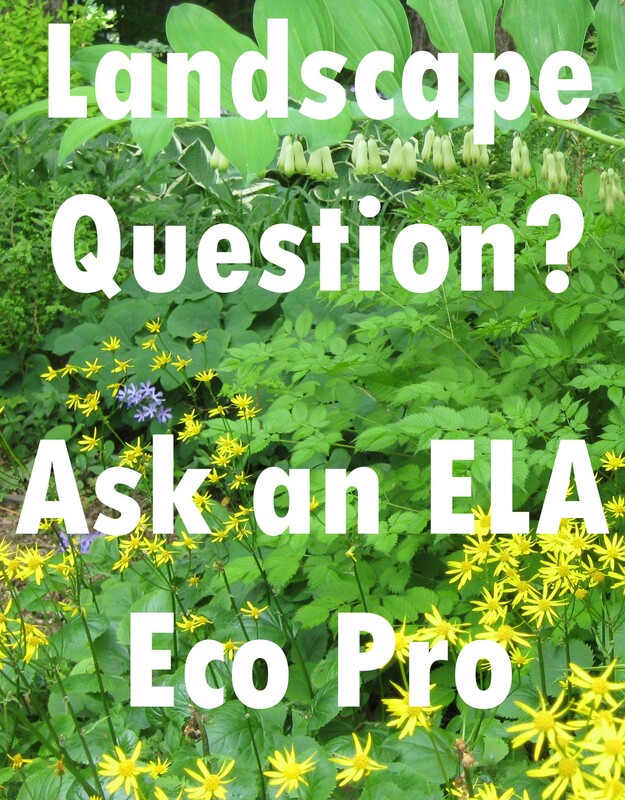 ELA will include the winning images in the June issue of the ELA Newsletter and post winning photographs (with attribution) on ELA’s Facebook page and website throughout the year. Photos should be close to 2000 pixels wide and no more than 5 MB. The deadline for submission is 5:00pm, Friday, June 1, 2018. No limit to the number of contest photos submitted. Individual plants photographed must be native to the area in which the photo was taken. Entry must identify plant and location where photographed. 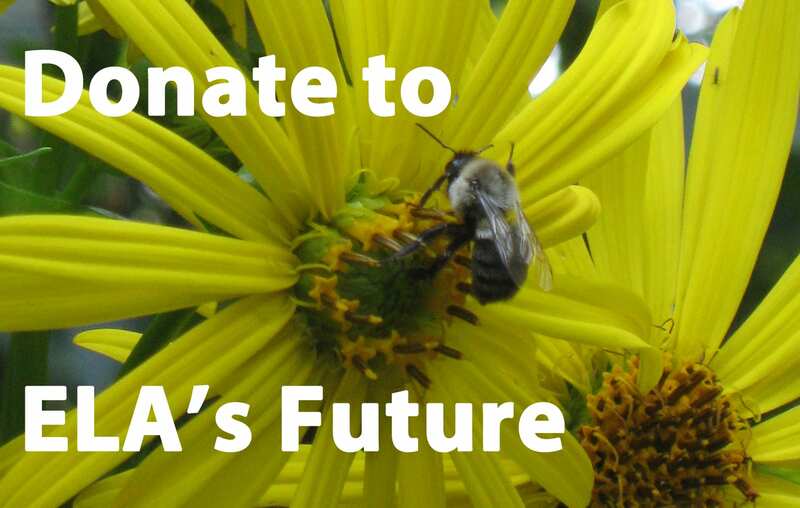 Submissions of native plant gardens should include predominately native plants (more than one locally native plant). Entry must identify at least two plants and location where garden was photographed. ELA Board Members and staff are not eligible to enter. A panel of judges will choose overall winner plus two honorable mentions per category. All photographs remain the property of the photographer. 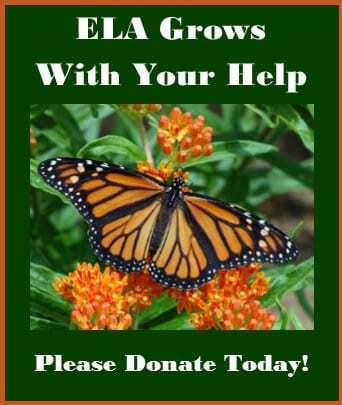 By entering their photographs, contestants grant reprint permission to ELA and photographs may be used for displays, publications, and/or education purposes of ELA. Photographers will be credited with each use. First place winners in each category will receive a one-year Professional membership to ELA. If the winner has a current membership, the membership will be extended for one year. Value $100. Two additional photographs in each category will be recognized as honorable mentions and will win $50 credit for books in the ELA bookstore. Prizes will be announced in the June 2018 ELA Newsletter and featured in an article and on the ELA website. What can your photograph tell us about the place where the plants are growing and how they’re responding to their environment? Can your photo provide insight into plants’ lives and their interactions with other organisms? How could a leaf that’s been nibbled, pollen that’s fallen onto a flower petal, or new growth unfurling tell a story or capture a moment in time? How do plants that grow together (with other plants of the same or different species) complement each other functionally and visually? How can the composition of your photo create mood, emphasize a particular element, or sculpt the empty space between the featured elements? What kind of light best suits your subject? How would damp weather, early morning light, or late afternoon sun bring out aspects we might not otherwise see? What’s the best angle to shoot from – both relative to your subject, and relative to the light? What’s most exciting about your subject, and how can you have the most fun with it?